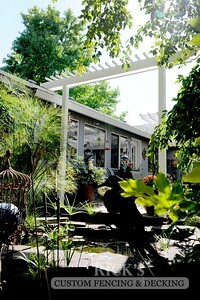 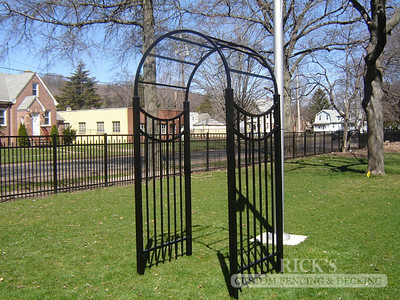 Constructed from powder-coated aluminum materials. 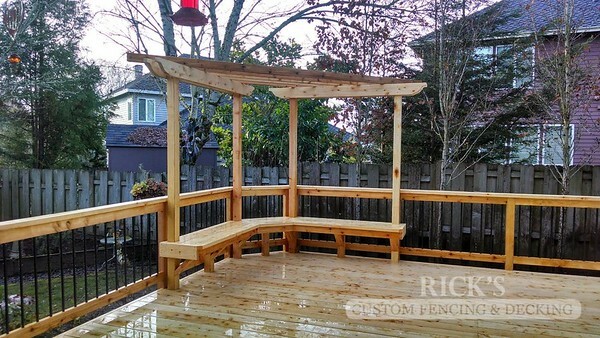 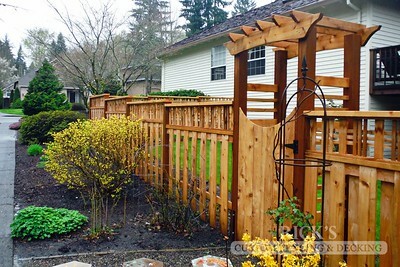 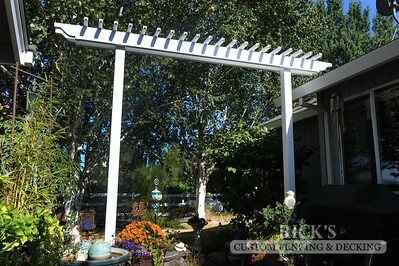 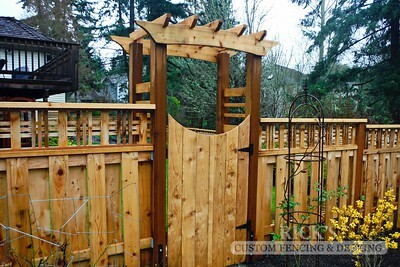 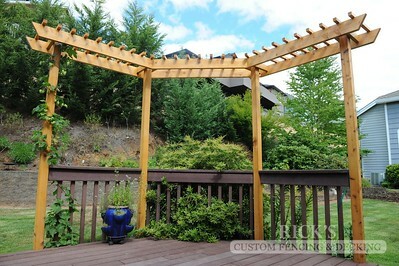 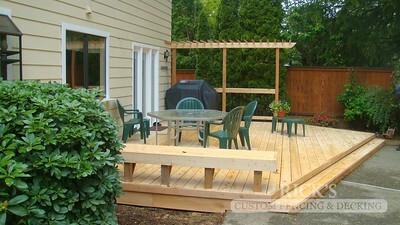 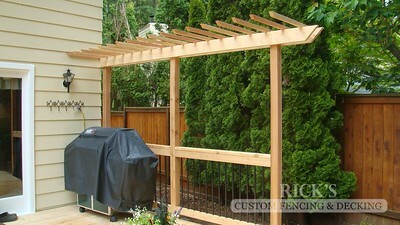 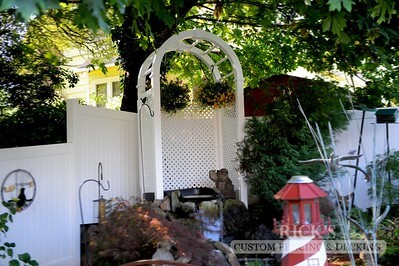 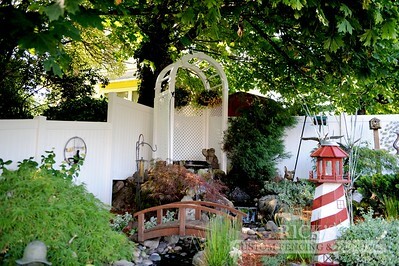 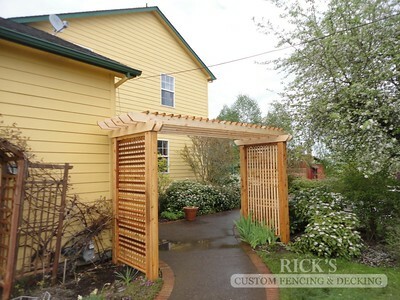 Custom arbor constructed from high-quality cedar materials. 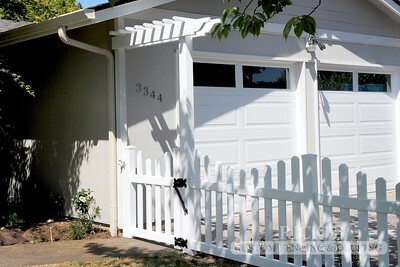 Constructed from white vinyl materials.